You are visiting TheLabelFinder in Paisley. 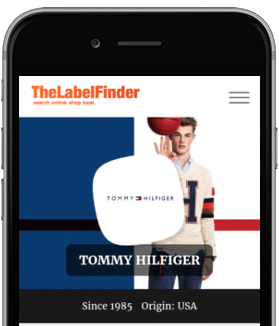 Your new shopping companion: Whether around the corner or around the globe - with its new innovative map search, TheLabelFinder takes you straight to your favorite labels and their retailers! Be found internationally on TheLabelFinder! 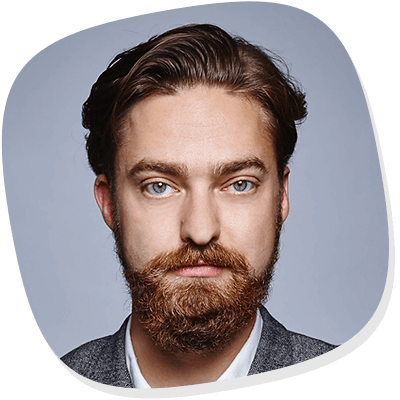 Profit from an entry: with our exceptional ranking on search engines like Google, you reach potential new customers through another strong channel.